Eight studies taking small groups through the Nicene Creed and a practical journey to fully grasping Christianity. 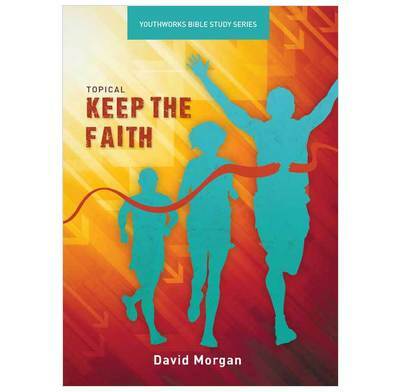 Designed for those preparing for confirmation or baptism, Keep The Faith takes readers through a practical journey in fully grasping the Christian faith with God as the Father, Son and Holy Spirit. Eight studies are presented using ideas presented in the Nicene Creed to encourage participants to not only place their trust in Jesus, but to continue to run the race, fight the good fight and keep the faith until the very end. Participants are encouraged to think more deeply about key ideas presented in the Bible and the Nicene Creed, their own personal beliefs and Christian faith's response to particular world views.